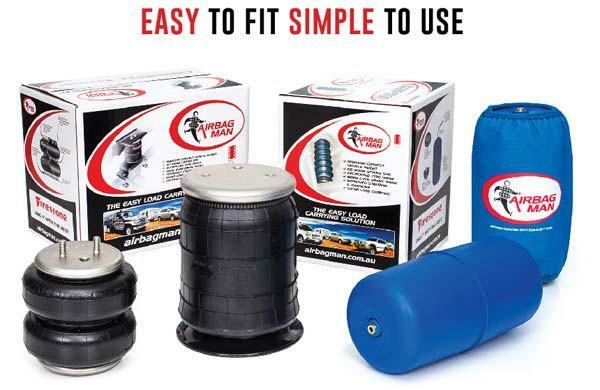 Designed for the Ford Ranger and Mazda BT-50, this Airbag Man Suspension Helper Kit helps you relieve some of the stress usually placed on your vehicle's leaf springs when your vehicle is carrying heavy loads. 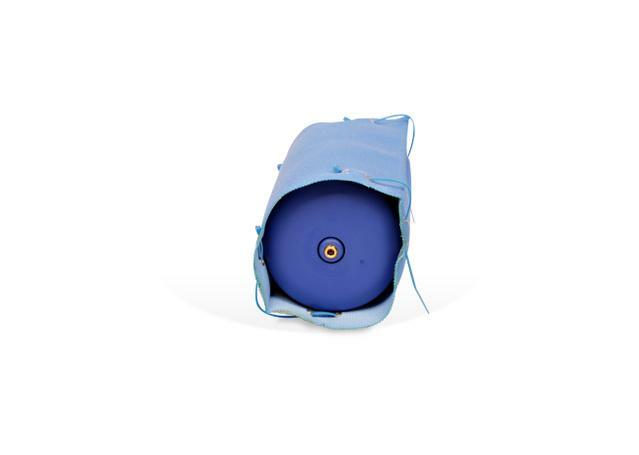 The airbags can be fitted inside the springs and can then be inflated or deflated to account for the specific load that your vehicle is carrying. 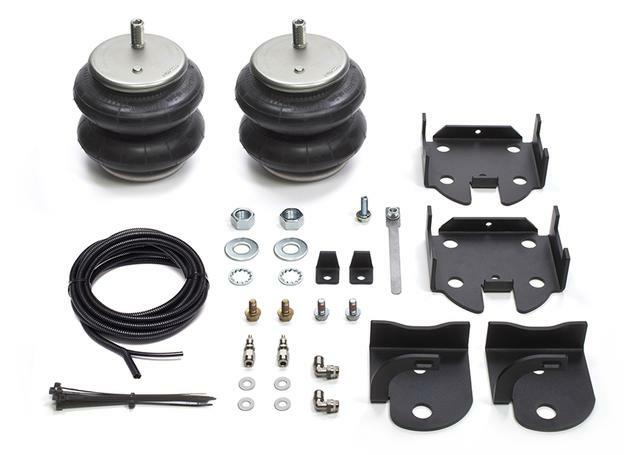 Featuring two airbags designed to be fitted inside the coil springs of your vehicle, this suspension kit is ideal for those carrying heavy loads. The airbags provide variable load-carrying assistance depending on the load you're carrying and the weight of your vehicle. Two heavy duty Firestone airbags, Vehicle-specific airbag mounts, Fasteners, Air fittings, Air line tubing, Two inflation valves, Full instructions.